Green Light Bundle has just got out and guess what is in it? Oniken, of course! 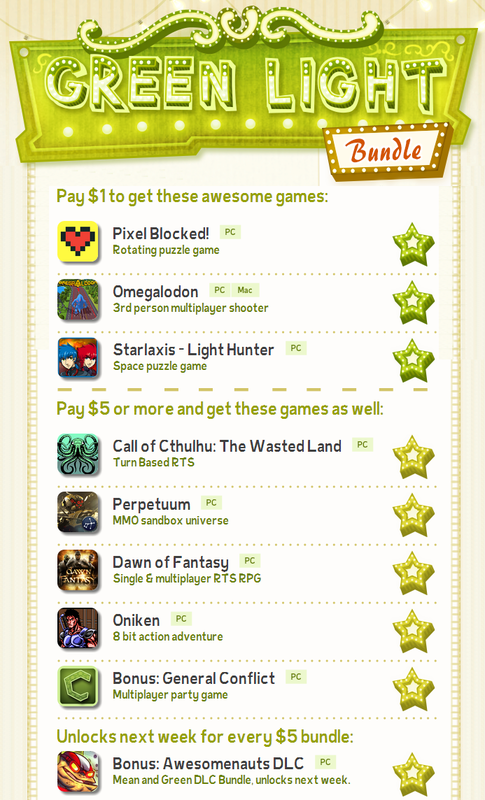 You can get our delicious 8-bit action platformer and ather awesome games for only $5!